The WSSA is a non-profit professional society, read our policies and procedures. See corporate sponsors and member login area. The EPA liaison position is a partnership between WSSA and the Environmental Protection Agency’s (EPA) Herbicide Registration Section. See the latest Science Policy information and reports here. 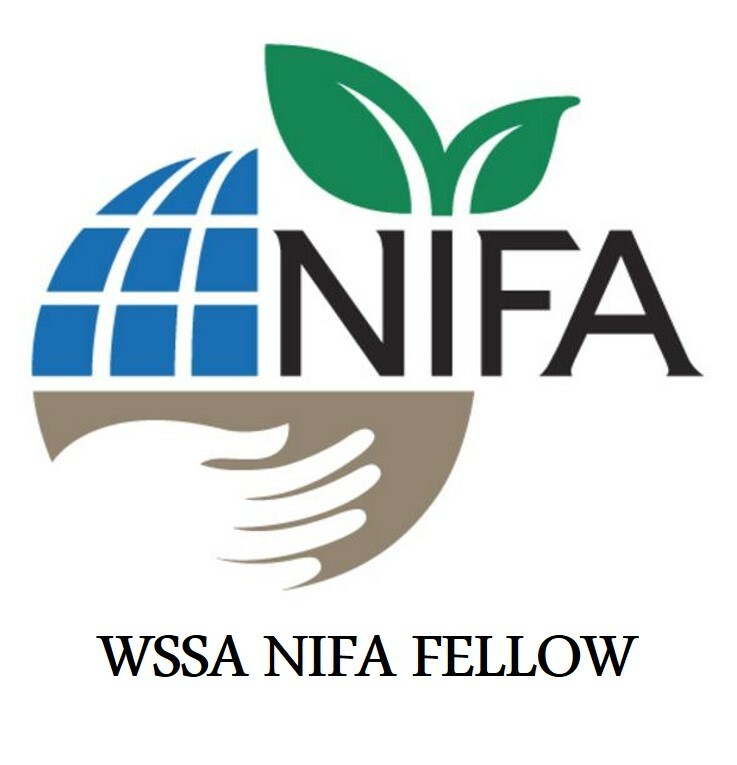 The WSSA-NIFA Fellow serves as the WSSA’s liaison for USDA-NIFA. The latest weed science jobs can be found here. Award nomination forms and past winners. Funding and grant information including workbooks, website links and articles. Browse the WSSA Book Store. This section lists various WSSA committees and current members.